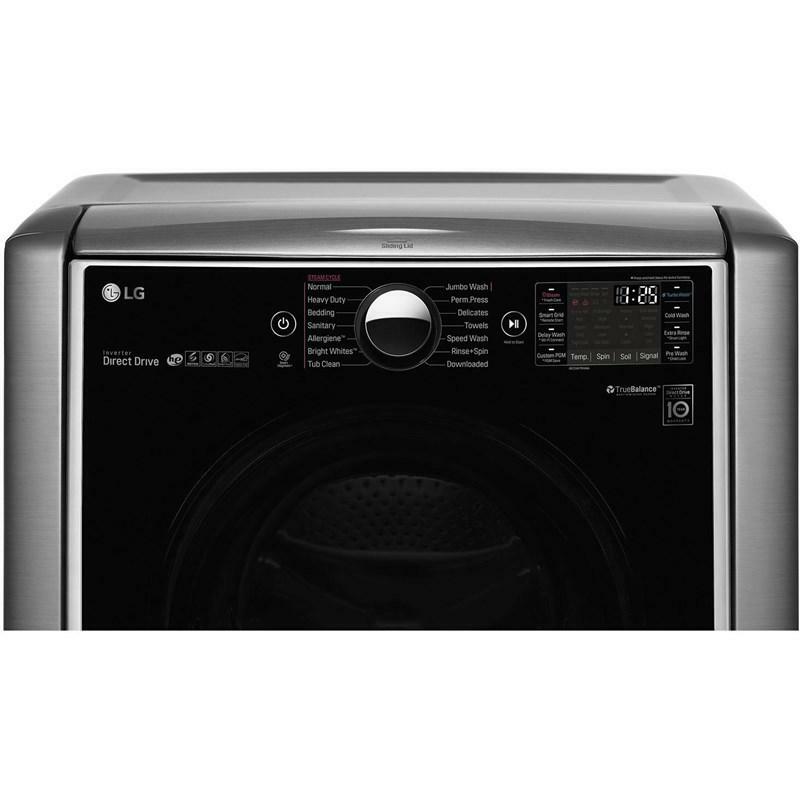 LG mega capacity front-load washer. 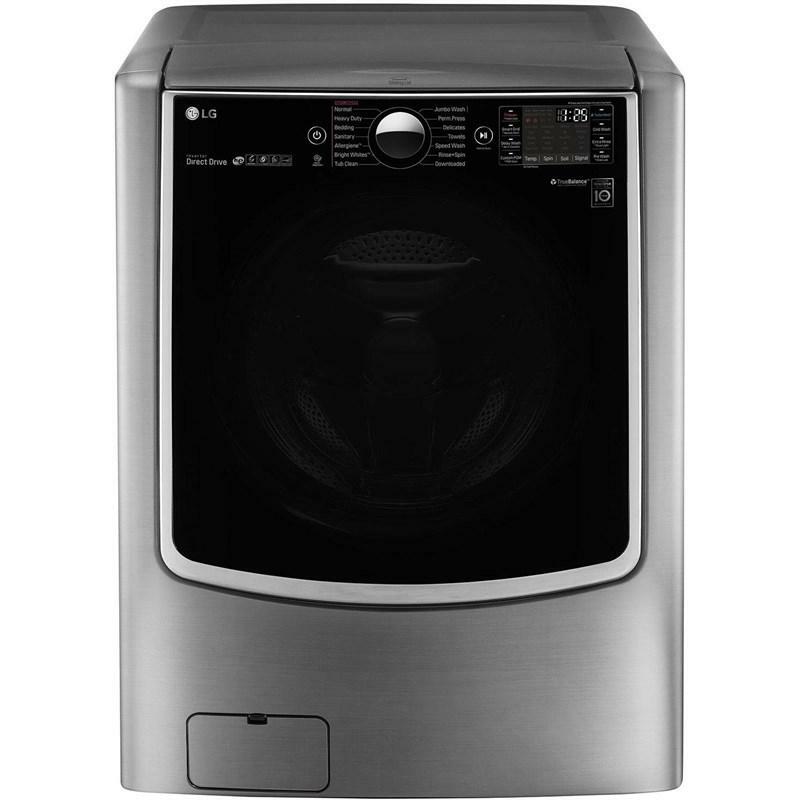 This washer features 14 wash programs, 12 options, 5 soil levels and automatic water levels. 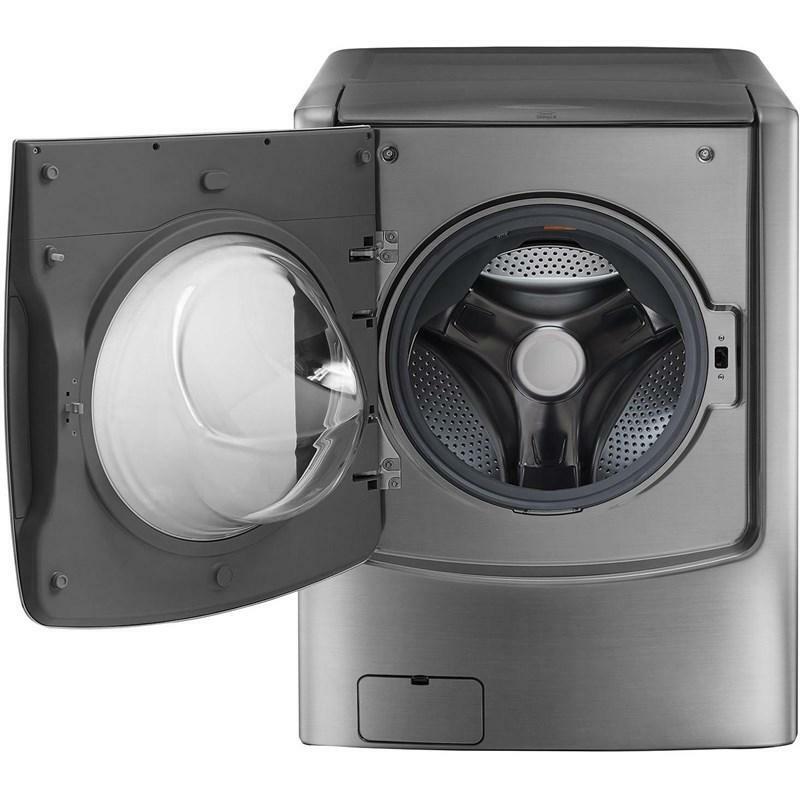 Give big loads the same great clean while cutting your wash time by up to 30 minutes with LG's enhanced TurboWash® technology. 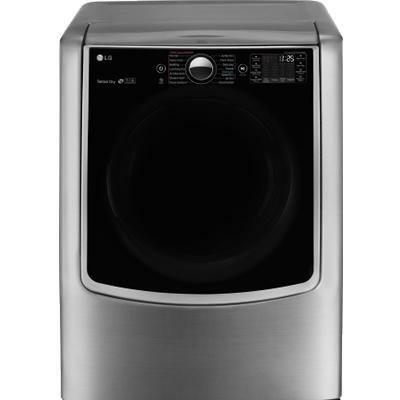 This LG washer has been awarded the ENERGY STAR Most Efficient Mark in 2015. 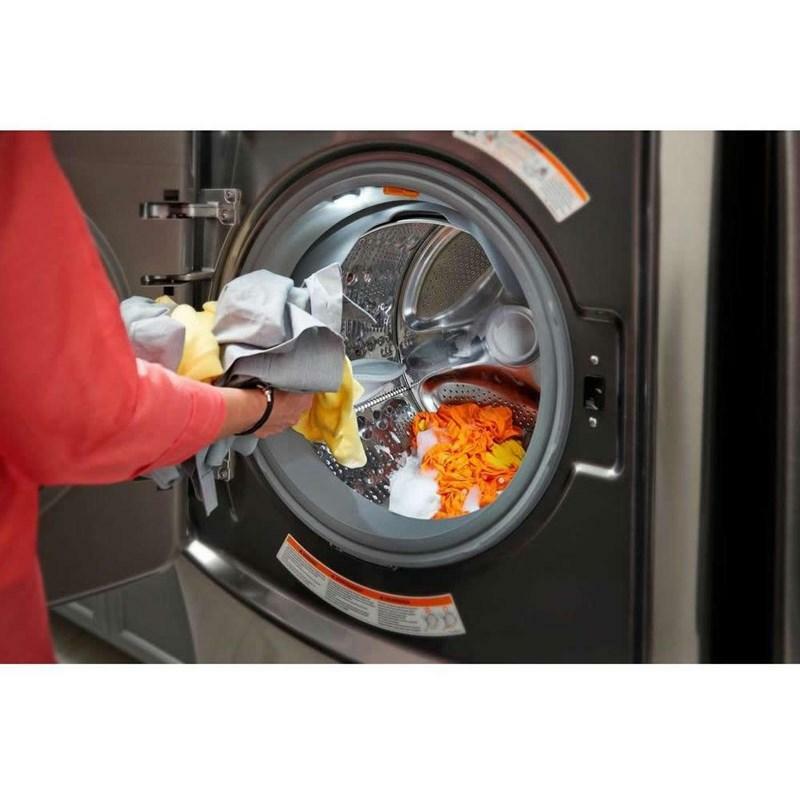 Products that are recognized as the Most Efficient of ENERGY STAR in 2015 help reduce greenhouse gas emissions by meeting rigorous energy efficiency performance levels set by the U.S. Environmental Protection Agency. 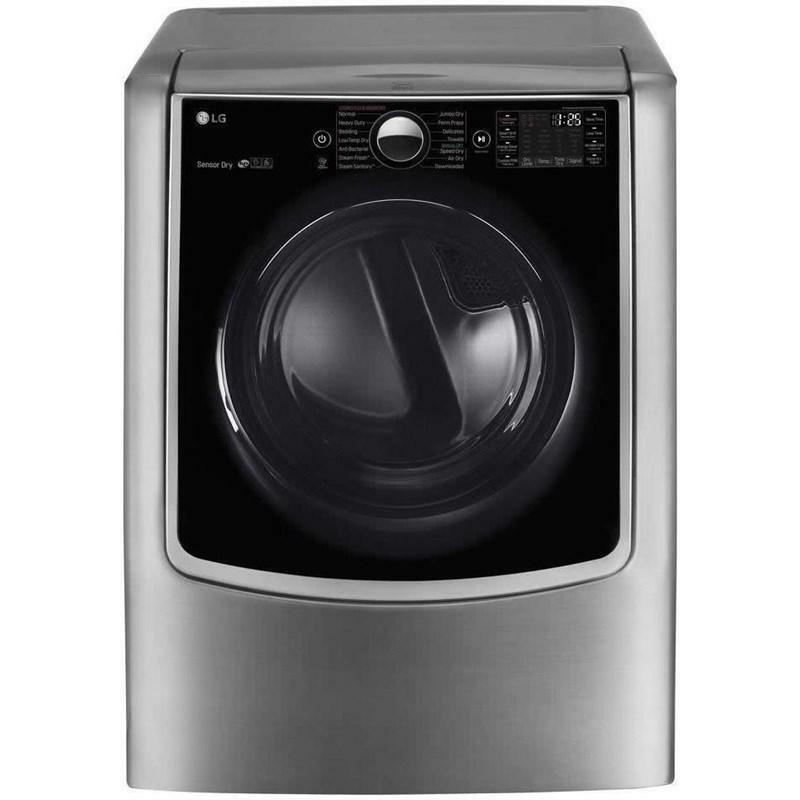 This LG washer is TWIN Wash™ compatible, which means you can add the LG Sidekick pedestal washer to wash two loads at once (Sold Separately).